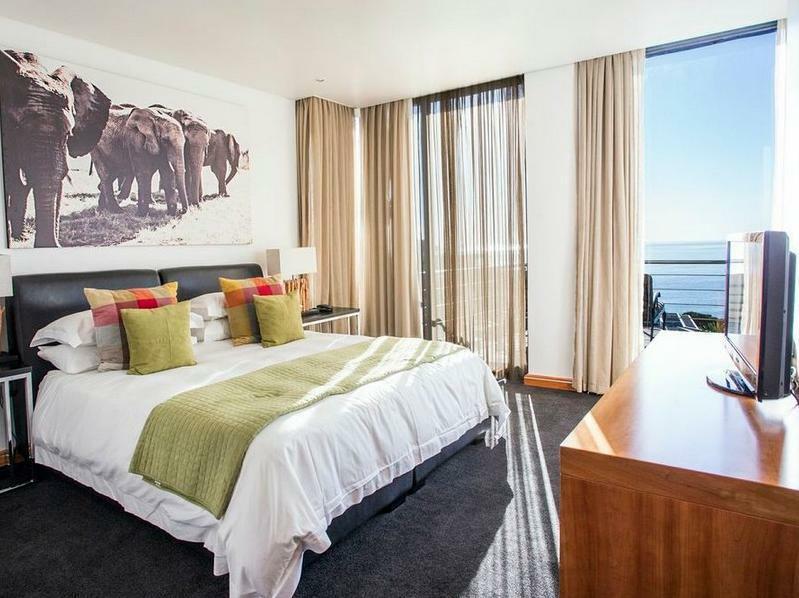 ﻿ 52 De Wet Boutique Hotel Cape Town. JIMAT di Agoda.com! Ada soalan mengenai 52 De Wet Boutique Hotel? Ketika melawat Cape Town, anda akan merasa seperti di rumah di 52 De Wet Boutique Hotel, yang menawarkan penginapan berkualiti dan perkhidmatan hebat. Terletak hanya 5.0 Km dari pusat bandar, para tetamu berada di lokasi sesuai untuk menikmati tarikan dan aktiviti di sekitar bandar. Dengan lokasi yang mudah, penginapan ini memberikan akses mudah ke tempat yang anda perlu lawati di bandar. Kemudahan dan perkhidmatan yang disediakan oleh 52 De Wet Boutique Hotel memastikan penginapan yang menyenangkan bagi para tetamu. Untuk menamakan beberapa kemudahan di hotel ini, terdapat khidmat bilik 24 jam, Wi-Fi percuma semua bilik, pengawal keselamatan 24 jam, pengemasan harian, pendiang api. Semua penginapan bagi tetamu menawarkan kemudahan yang difikirkan dengan teliti bagi memastikan rasa selesa yang sukar ditandingi. Hotel ini menyediakan kemudahan rekreasi yang baik seperti padang golf (dalam jarak 3 km) , kolam renang terbuka, spa, rumah urut untuk membuat penginapan anda benar-benar tidak dapat dilupakan. Apabila anda mencari penginapan yang selesa dan mudah di Cape Town, ijadikan 52 De Wet Boutique Hotel sebagai rumah anda seperti berada di rumah sebenar. This small hotel of 8 rooms is set high up in Bantry overlooking the bay. Each room is individually decorated to a high standard. We stayed in room 8 which was huge with a balcony with sea view. Everything is immaculate. The team are very friendly and helpful, nothing is too much trouble. The breakfasts are lovely and you sit in the lounge with the wonderful views. Would highly recommend. Returning for Dinner to night. Hospitality is fully in the blood of staff and management. Everything is focussed on guests having a wonderfull time. Absolute top!! The staff at 52 de Wet were extremely friendly, however there were a few things that made us wonder how it got to 5 stars: Dinner was only served three nights a week, not every night, and it didn’t include wine pairings as advertised “Complimentary wine and canapés” every evening didn’t happen on any evening, and we stayed there 5 nights No shower caps No cotton buds We were left a bottle of bubbles in our room as we were on honeymoon, which was a lovely gesture, however we didn’t drink it on the first evening so they took it away the next day(!) Alcohol was expensive - one glass of bubbles was R95 Pool was unheated, too cold to swim in WiFi was hit-and-miss It’s a reasonably small guesthouse and the kitchen is in the middle of the house... be prepared to be woken at 6am every morning! We stayed at 52deWet right after our amazing wedding and just wanted to relax for a few days and enjoy CT. Unfortunately the staff booked us in a room down a lot of stairs and not actually inside the house. We clearly mentioned it was our honeymoon. In addition they didn't mention that there is a huge construction going on right next door, which creates noise from early in the morning and throughout the day. This made our stay there terrible as we couldn't even enjoy the pool or the room because of the noise. When talking to Russ the manager and owner, he acknowledged that they should have told us before arrival about the noise and that he will do a gesture and refund us part of the cost to apologize. Unfortunately upon departure, he changed his mind and didn't refund anything! Which was even a worse ending... definitely a place to avoid for the next 6-months at least if you don't want to stay right next door a construction site. Blackmail...... please ignore this review. When you book through Agoda, clearly, you can choose the room type, the staff do not book the room for you. This is false ...!! Thank you for choosing 52. However, if you do not want to pay for your hotel, i suggest threatening a false review is not the correct way of doing so. Russ and his team at 52 De Wet have done an outstanding job creating a small boutique hotel that feels welcoming and comfortable. Some of my favorites: cook-to-order breakfast, expansive ocean views, comfortable rooms (I much preferred Room # 4). Thank you very much James. It was a real pleasure to host you. We are grateful you took the time to mention your stay. The staff, food and facilities were amazing. A refreshing, small hotel that lends itself to a feeling of comfort and relaxation. We'll definitely be back. What a wonderful review. This is excatly the concept we want to create and i'm very pleased this came across. Thank you for taking the time to write a few things. Everything was spectacular! What a beautiful place. The view is fantastic. The host are so kind! The breakfast is out of this world. If we need to go to Cape Town again, we will stay there again. Great stuff. Thank you so much. We are very lucky with our amazing view. We love a return guest here at 52. All the good things we read about 52 did not do it justice. The pool deck provides a spectacular view of Seapoint with the Cape mountain range in the background. The staff is wonderful, making sure we lacked nothing. The young couple running the hotel are charming and always ready to assist with recommendations. You can feel how every little detail was considered and taken care of to make our stay perfect - Gourmet breakfast in the morning to start our day and delicious fudge treats at our bedsides in the evening. We most certainly will be back. Thanks Avi. What a nice thing to say. I'm really pleased you enjoyed your stay with us and we'd love to have you back if you return to Cape Town. The hotel, location, staff, and especially the view were spectacular. 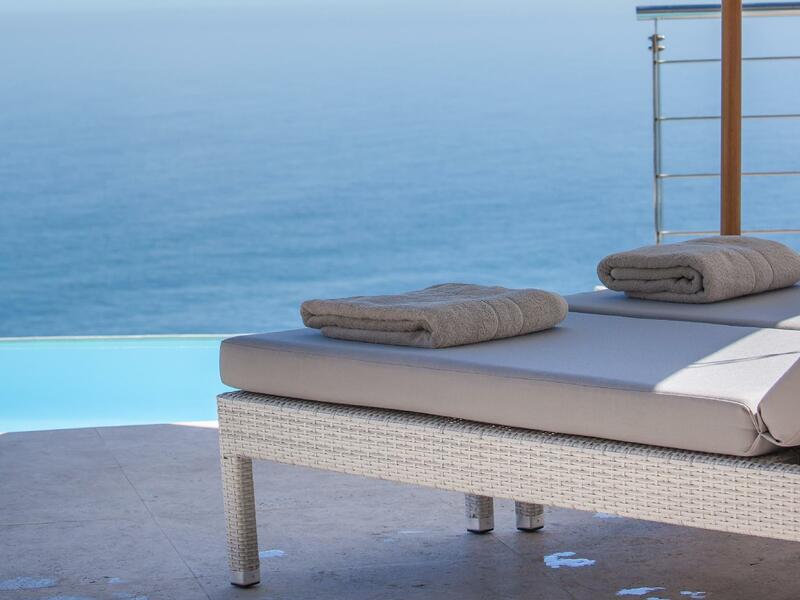 Picture perfect views over the ocean with an infinity pool. 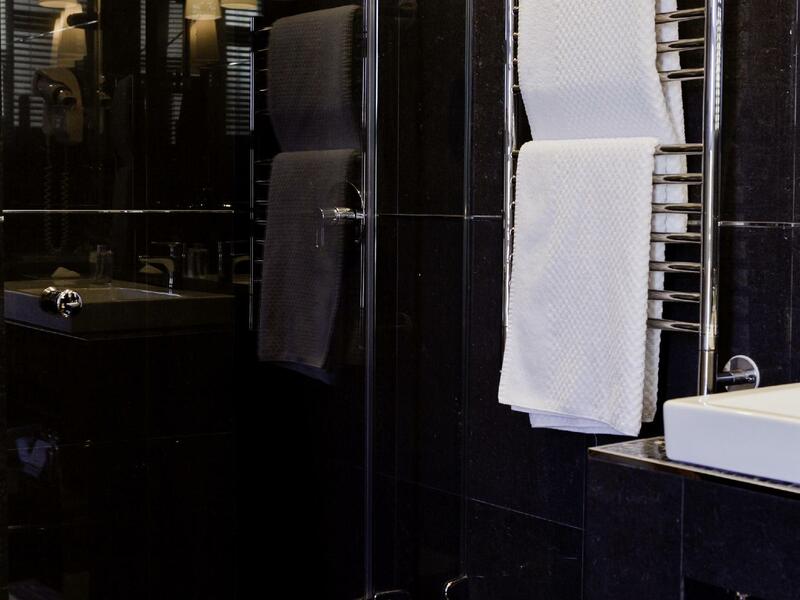 Lovely boutique hotel vibe in that you are made to feel at home. Huge focus on all the little things - free minibar & laundry service. 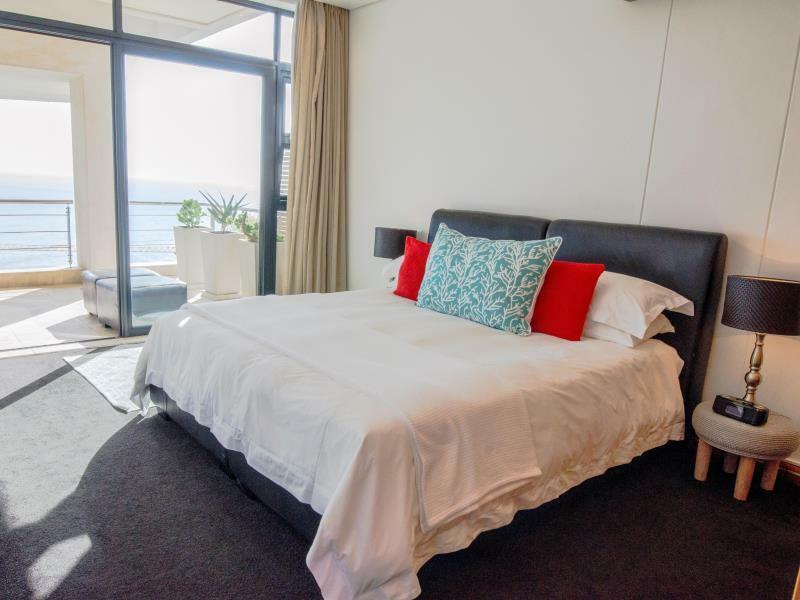 Owners Russell and Marnie are very knowledgable and helpful if you have questions on what to do in Cape Town. They have clearly worked incredibly hard to establish this great hideaway! This hotel is not really a hotel but a luxurious holiday home. The rooms are comfortable and spacious. 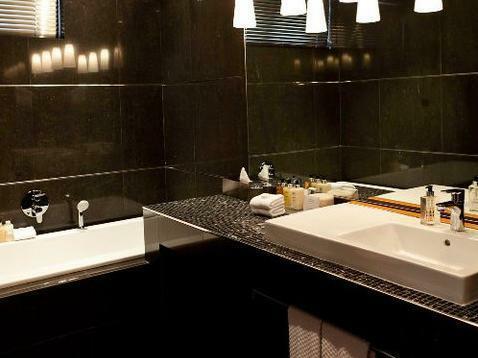 The hotel facilities are relaxed and provide one with all of the home comforts one would not expect from a hotel. The staff is very helpful, friendly and pro-active. 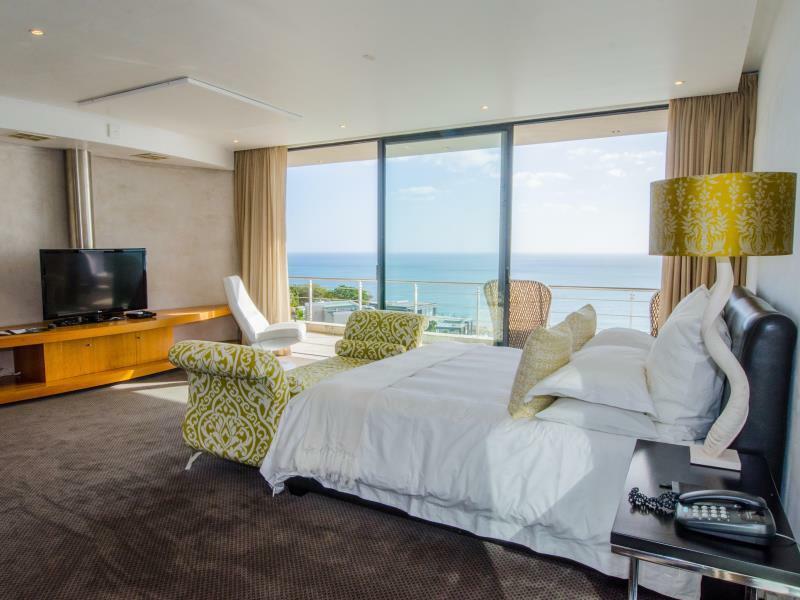 I'm in love with 52 De Wet Boutique hotel. The staff were super welcoming and friendly and Russel was always very helpful and generous with me. I will never forget walking through reception and find Russel making a delicious home made bread. You will feel at home from the minute you arrive! I could not forget the breathtaking views and the gorgeous bedrooms which makes you feel like staying at the hotel all the time! I would definitely go back and I highly recommend this place! Really love to go back and stay longer again! Amazing place. One of the best I ever stayed in. Marni is incredible. Everything is top notch. You feel special staying there. 20/20.